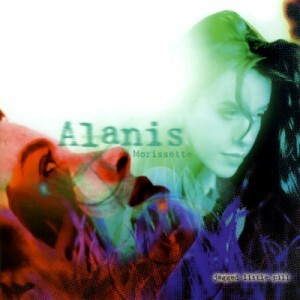 Barring show tunes "Jagged Little Pill" by Alanis Morisette was the first CD I ever owned. I received it as a birthday present when I was 16. Finally, I could listen to Ironic, Head Over Feet, and You Oughta Know from the comfort of my own home. This week Carolyn Brillon stops by over Skype to share her thoughts about You Oughta Know because it's the only tune that rocks as hard as Robruary. We review the pros and cons of scratching other people's backs, if it's worth going down on a sticky movie theater floor to retrieve candy, and a whole bunch of other shenanigans that kept us up past bedtime.